Let Him Go will be directed by Thomas Bezucha, best known for films such as Big Eden and The Family Stone. In Let Him Go, Lesley Manville will co-star with Diane Lane and Kevin Costner in the lead. 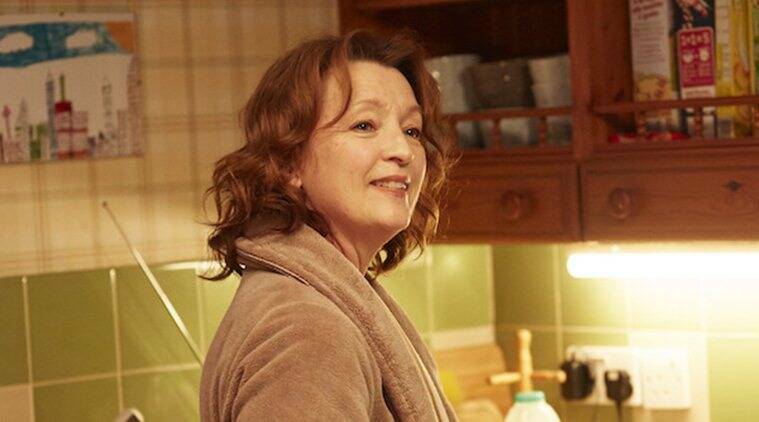 Oscar-nominated actor Lesley Manville has boarded the cast of Focus Features’ thriller Let Him Go. The film, based on a novel of the same name by Larry Watson, will feature veteran actors Diane Lane and Kevin Costner in the lead. According to Variety, the project will be directed by Thomas Bezucha, best known for films such as Big Eden and The Family Stone. He has also adapted the movie’s screenplay from Watson’s novel. The story follows retired sheriff George Blackledge (Costner) and his wife Margaret (Lane) as they leave their Montana ranch to rescue their young grandson from a dangerous family living off the grid in the Dakotas, headed by matriarch Blanche Weboy (Manville). The studio has also cast actors Jeffrey Donovan and Will Brittain for the roles of Blanche’s sons, while Kayli Carter will portray George and Margaret’s daughter-in-law. The new project will be produced by Paula Mazur and Mitchell Kaplan of The Mazur Kaplan Company alongside Bezucha. Kimi Armstrong Stein, Jeffrey Lampert, Costner and Rod Lake will serve as executive producers.